Volkswagen's award-winning Golf family receives styling, technology and driver assistance updates across the lineup. Each refreshed model sharpens its looks and adds even more value over the outgoing version. The revised Golf family goes on sale this Fall as 2018 models. 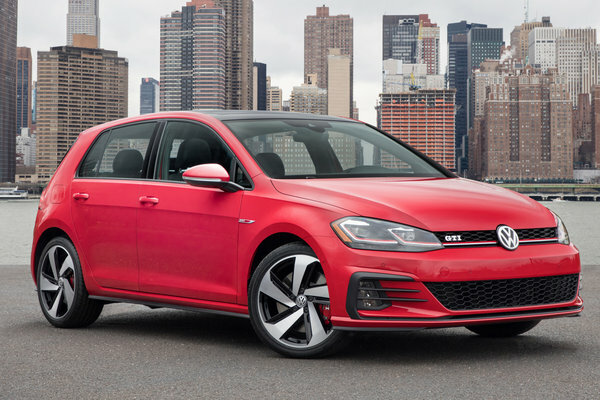 (The updated e-Golf is a 2017 model.) Interior and Exterior Styling. The updated exterior design showcases sharper lines, with new bumpers and a new chrome grille. Radiant full-LED taillights and Daytime Running Lights (DRLs) come...Read.